Hello Greta! 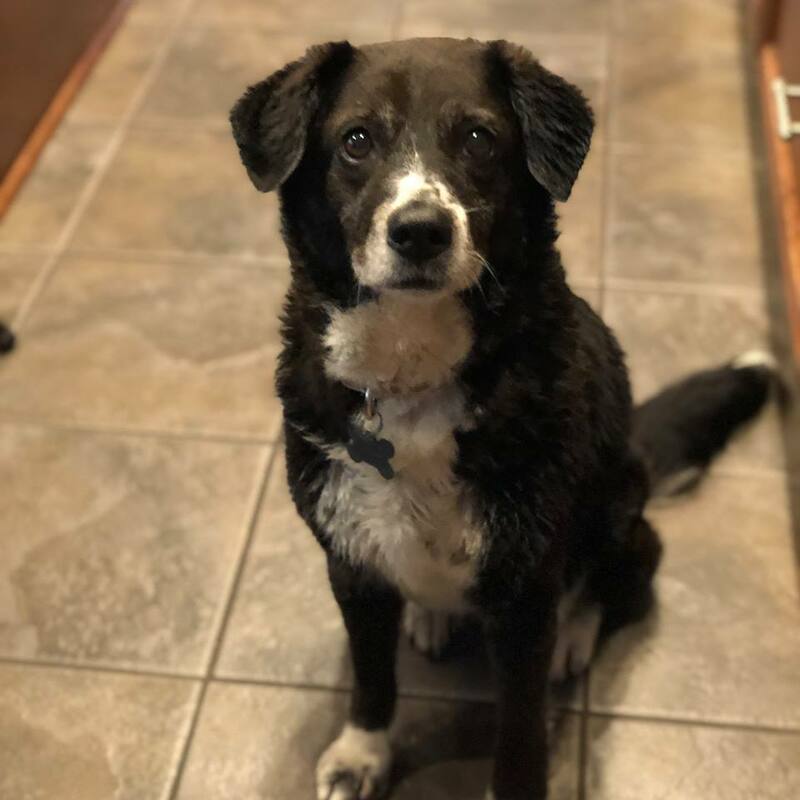 This sweet border collie/beagle mix ended up at a rural animal control, and though her "family" knew she was at the pound, they told the animal control officer to "just keep her as she's old anyway." She's only 8 years old! Animal control was at capacity, but it was Greta's lucky day because she hitched a ride to freedom to Young at Heart! And the first night in her foster home, she slept soundly and comfortably, like she hadn't slept in weeks. Greta is easy going and snugly, but oh so confused right now. She's very obviously still looking for her people. 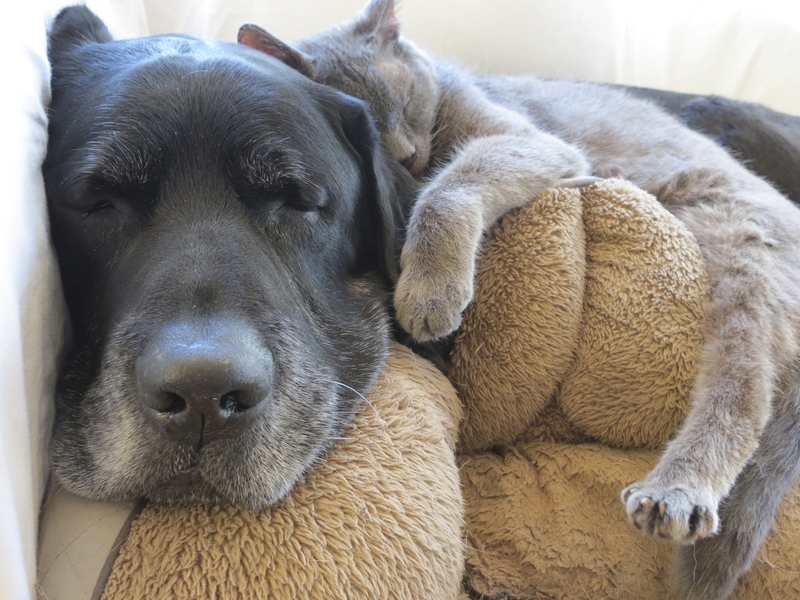 She is good with other dogs and super cat savvy. She needs a little help in the house training department. We are busy showering her with love and assuring her that she is okay. Once we've fully assessed her medical needs and get to know her enough to know what sort of home environment she will thrive in, she will be available for adoption on our website. Greta, we love you. The good life awaits, we promise!